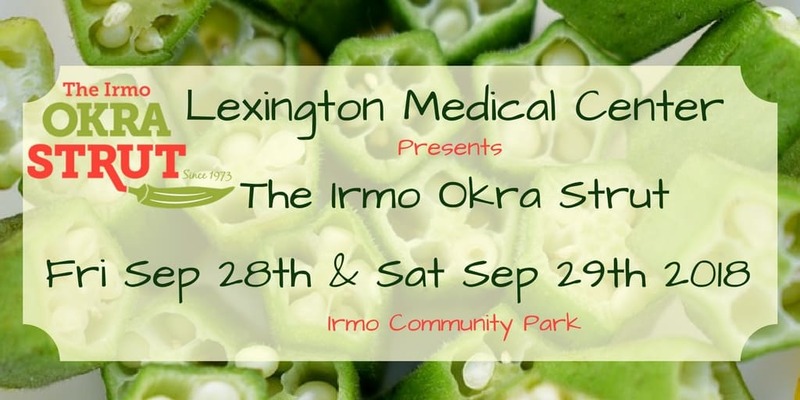 Exhibit in the 46th Annual Irmo Okra Strut! Thank you for your time and interest. We look forward to working with you in 2019!